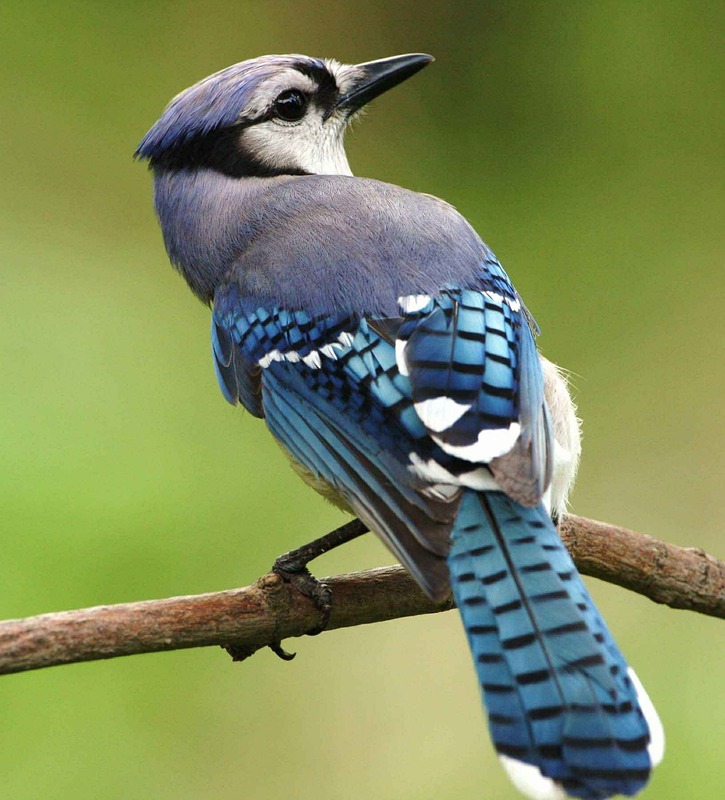 The other day when walking outside I saw a blue jay excitingly chirping on a tree branch. It is unbelievable how fast the time passes, and soon there will be cherry blossom in the High Park of Toronto! Many great days are ahead of us and we have some great news to share with you. March 2019 has been very productive for our law firm, a lot of learning, growing and trying new things. 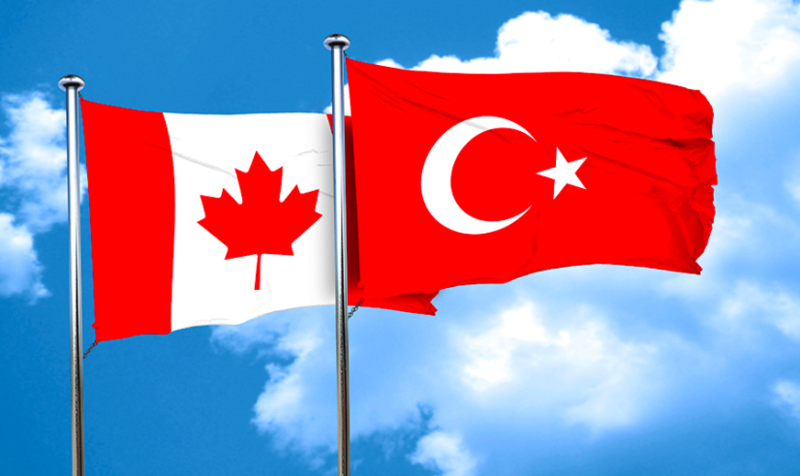 Convince the Visa Officer at the Canadian Embassy in Turkey to reconsider his/her initial negative decision on our client's work permit and actually approve our client's application after almost1 month after the initial refusal! Well, that is an extraordinary result for 3reasons: (1) we have not reapplied or submitted a new application with new evidence or explanations; (2) the refusal was cancelled and a positive decision was made on the basis of our request letter; and (3) we have not spent any client's additional money to get the initial refusal cancelled and the work permit approved. Thank you, Carlos Vera for your hard work and creativity! We have launched our free webinar series in Russian at GetVisas.ca with Lerom Immigration! On March 22, we had our first free online webinar on "3 Secrets on How to Come to Canada as a Student" in which we shared information about how to be strategic in the selection of an educational institution, how to obtain a scholarship for international students and discussed strategies for a successful path to immigration after study in Canada. Thanks to our articling student Olena Levtsun who made this free webinar possible! We will continue our free webinars for students throughout April 2019 and start free webinars on"How to Find a Job in Canada for Foreign Workers" in mid-April. So, stay tuned! We have also launched our new free webinar series for businessmen in Turkish! 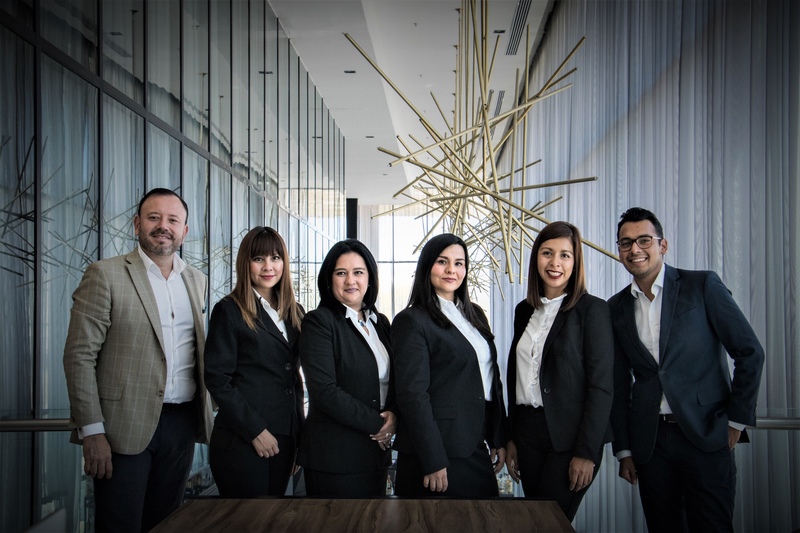 On March 25, 2019, we had a free webinar on"How to Move to Canada for Business Owners" and it was a great success. We received many questions from Turkish businesspeople and were happy to answer their questions about immigration and doing business in Canada. Replays are available on our YouTube Channel here. Please feel free to subscribe to our channel that already has 400 subscribers! Thank you Burak Yavas for your enormous contribution to this project! We will continue our free webinars for business owners and sharing our knowledge with you! 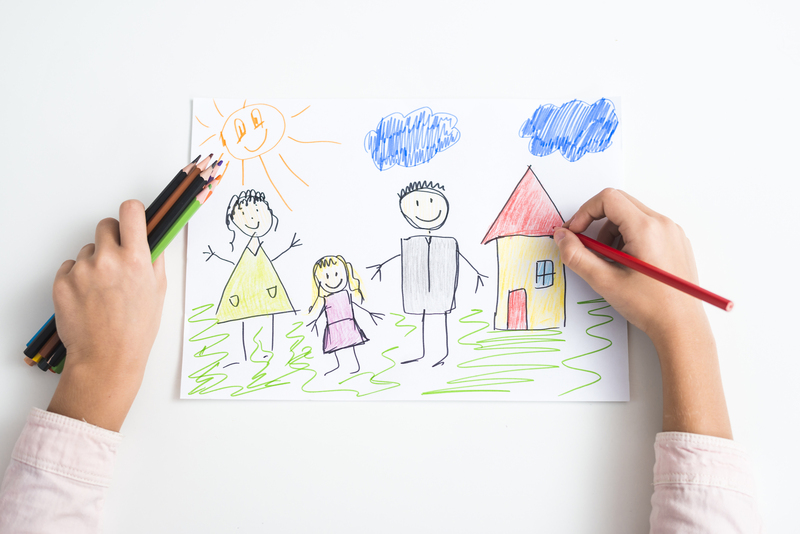 We received a positive decision on a work permit for a businessman from Turkey and his entire family members (spouse and 3 kids) to start their business and family life in Canada. Our articling student Lijing Cao worked hard on this application and it was approved in just less than 15 days! WOW! What a great result for our client and his family! It is a great result for Canada, too! More business, more wealth and opportunities for Canadians and our clients! We have received a positive decision on permanent residence application under the Express Entry program for a young professional couple from Italy, who initially came to us after the first refusal of the permanent residence application. It was a pleasure to assist this young couple to fix their mistakes in the Express Entry pool and have them successfully obtain their permanent residency. Many thanks to Burak Yavas who worked tirelessly on this file! Forza Italia!!! 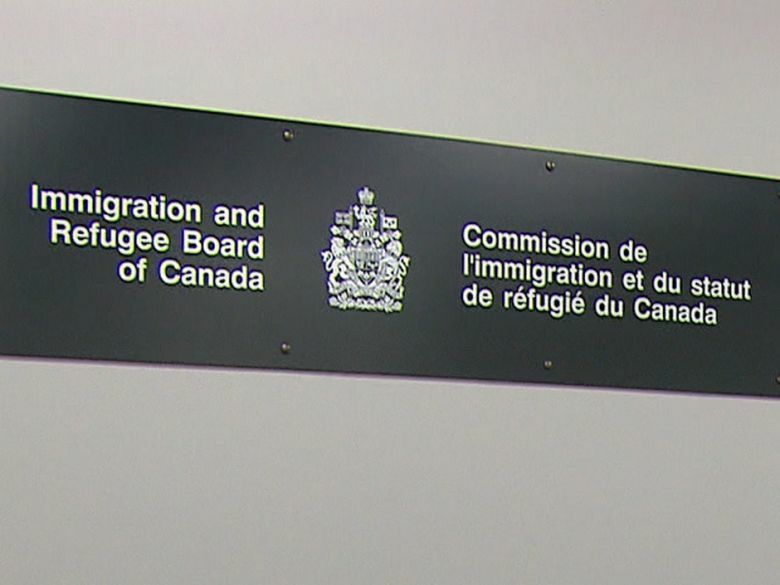 We have received 3 positive decisions for our applications for early unification of families of protected individuals in Canada.It is very rewarding to see how families are united in 3-6 months in Canada instead of waiting for up to 2 years to bring their loved ones to Canada. That's perhaps the most rewarding part of our work. Thanks to our entire team and Konul Rashidova specifically, for her hard work! We launched a joint project with Destin AI to assist international students with the preparation and submission of successful applications for study permit in Canada. 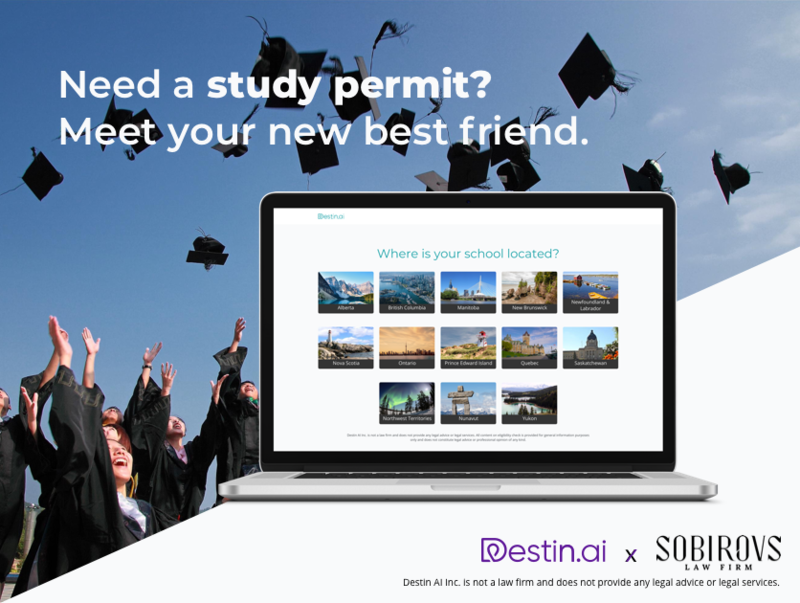 It's a cool free tool that would assist students with their study permit applications and we are proudly supporting Destin AI in this initiative. Congratulations with the launch Destin AI! Keep rocking!!! Lastly, we have completed the first edition of our new book on "How to Prepare For and Win Your Refugee Hearing in Canada", where we share all our tips as well as hundreds of sample questions asked by decision-makers at refugee hearings. Our book contains detailed explanations about what a refugee claimant should expect at his or her hearing and what kind of questions would be asked. This book is a result of our past representation of more than 100 refugee claimants in Canada and contains over 500 sample questions collected from different refugee hearings. We hope this book will assist all refugee claimants in Canada to be better prepared for their hearings. If you would like to pre-order our book at a discounted price, please, get in touch with us! Great job, Team! Keep up the good working of servings our clients' best interests! Looking forward to seeing what April will bring!